If the eyes are the windows to the soul, then why not have yours dressed in high fashion? 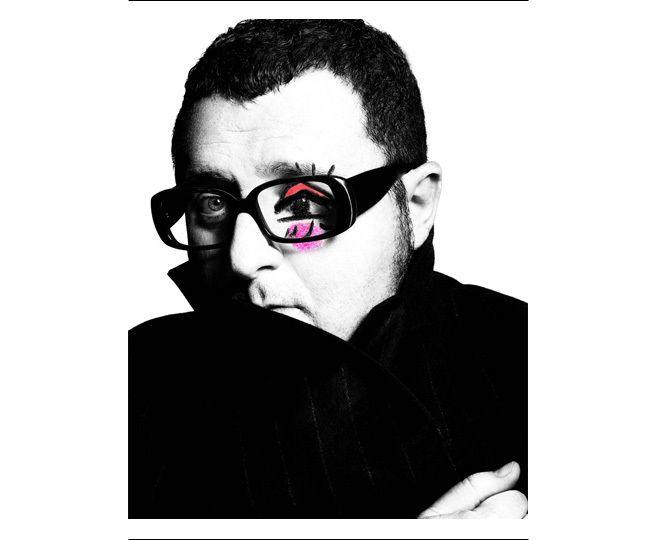 Lanvin’s Creative Director Alber Elbaz has finally released the first looks of his Lancôme Collection, in stores June 15. The collection pays full attention to the eyes, but why do you ask? Instead of imagining new hues and tints, the collection “dressed and restyled” the packaging of the brand’s classic palettes and mascaras. 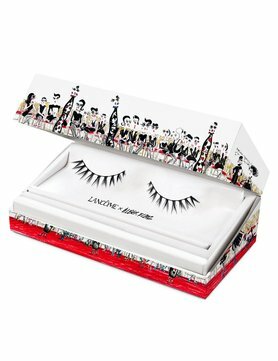 Star, Doll, Drama and Definicils presentations take Lancôme’s iconic mascara names and redefine them with fun images scrolled across mascara tubes and shadow cases and come complete with a set of faux eye lashes. Additionally, Lancôme will debut a short film June 3 for the amalgamation created by Alber himself. Check out the teaser previously posted here and below.